SFF, USFF and Desktop configurations available from $104.50 after BUY7010NOW coupon code. These are off lease units. 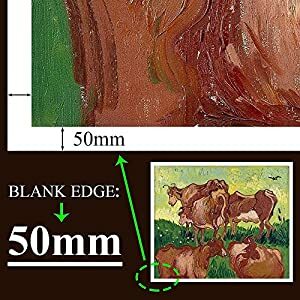 Does not apply to clearance items. 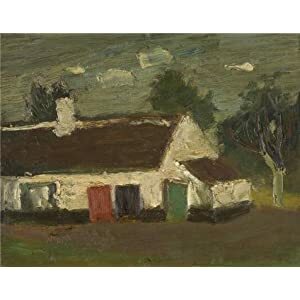 Canvas named Gustave De Smet - The Farm. 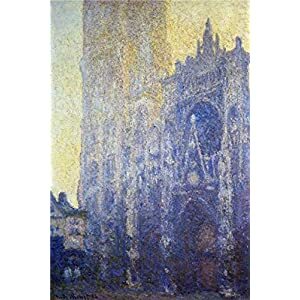 Canvas named Rouen Cathedral, Morning Effect,1893-1894 By Claude Monet. Dell Financial Services is taking 45% off any refurbished item $399 or more with coupon code NEWYEAR18 [Exp 1/2]. Plus, shipping is free on all orders. Excludes clearance items and E6430 models. Take 31% off any item $398 or less with the same code.